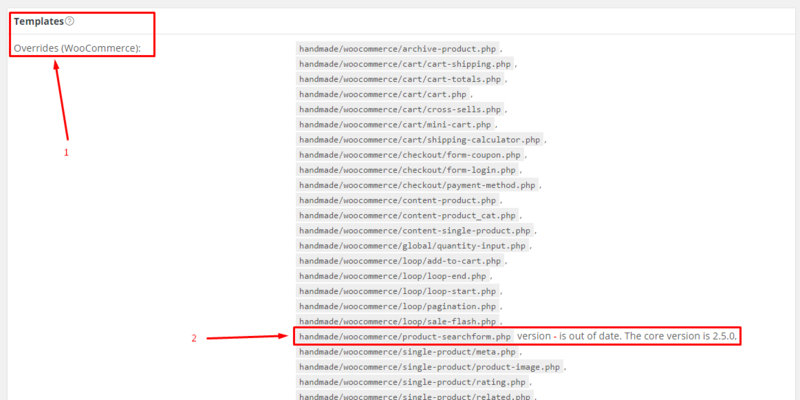 In this article, we will show you How to update/fix WooCommerce out of date. 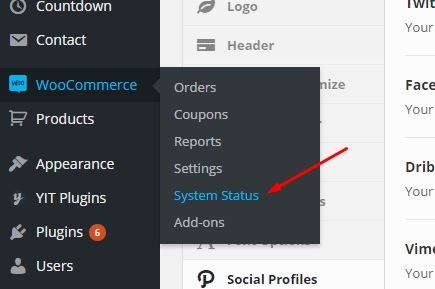 If you’re still having trouble upgrading your theme after reading this post, let us help! G5Theme awesome support team can help you with any issue.